2500 – 2000 BCI: A group of sea people land on the Green Isle and drive out the original Druidic peoples. 2000 – 1700: The sea peoples expel the local Druidic tribes from most of what is now the Inner Realm and carve out a string of petty iron age kingdoms. 1700 – 1211: The Druids slowly reconquer the Inner Realm and drive the sea people’s kingdoms back into the ocean. 1211: A Druidic host invades the Green Isle. 1210: At the Battle of Haddoon Hill, the sea people are unable to counter the Druids use of wyverns. Their High King Alwyn is killed and their army broken. 1209 – 1207: Cynric, son of Alwyn, leads an underground war against the Druids of the Green Isle. 1206: At the Battle of Wedmore, Cynric crushes a large Druidic host and reestablishes his father’s kingdom in the south-west of the Green Isle. 1206 – 1192: King Cyrnic slowly pushes the Druids back off the Green Isle. He reforms his army and builds a series of fortifications along his borders. 1191: The first Arentan traders arrive at the Green Isle from Caladia. 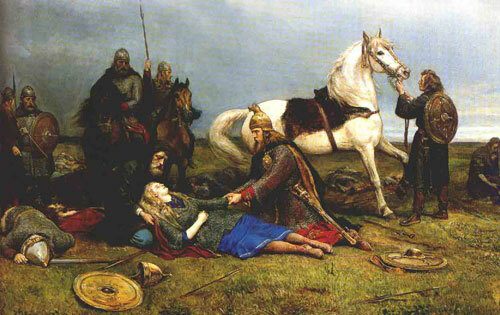 Attacked by the Druids on landing in the west, they eventually seek shelter in King Cynric’s kingdom. Cynric, awed by their technology and learning, agrees to trade with them and provide safe harbours for their ships. 1145: Ancient King Cynric dies. By the time of his death the Kingdom of the Mists, as his lands are now known by the Arentans, has significantly expanded and again expelled the Druids from the Green Isles. The settlements of Yami and Illubi have grown into busy trading ports. 1145 – 1052: Despite the vast and dangerous ocean separating them, trade between the Kingdom of the Mists and the Arentan Empire grows apace. The cities of the Kingdom become steadily more Arentan in style and garrisons of Arentan legionaries are stationed at major settlements throughout the Kingdom by the year 1090. 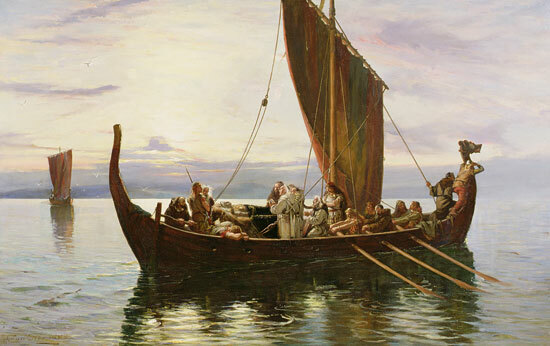 The first Summer Fleet makes its voyage in 1076. 1051: Princess Lannosea and a group of local nobles become increasingly disturbed by the erosion of traditional values and the local adoption of Arenta customs. They begin to plan an uprising. 1050: In the winter of 1050, the rebels launch their revolt. Although they capture King Scavo in Drania and sack the Arentan quarter, they have badly underestimated the fighting prowess of the Arentan legions. The garrisons at Illubi and Yami both hold out against the large forces at the command of the rebel nobility. 1049: The Legio IV arrives from Arenta. The rebellion is crushed, Princess Lannosea killed and King Scavo forced to swear fealty to the distant emperor. The Green Isle officially becomes a province of the Arentan Empire. 1040 – 891: The newly declared Arentan Province of the Islands experiences almost 150 years of growth and prosperity. The Kingdom soon becomes one of the quietest and richest parts of the Empire. Some heavily fortified settlements are founded on the shores of the Inner Realm. 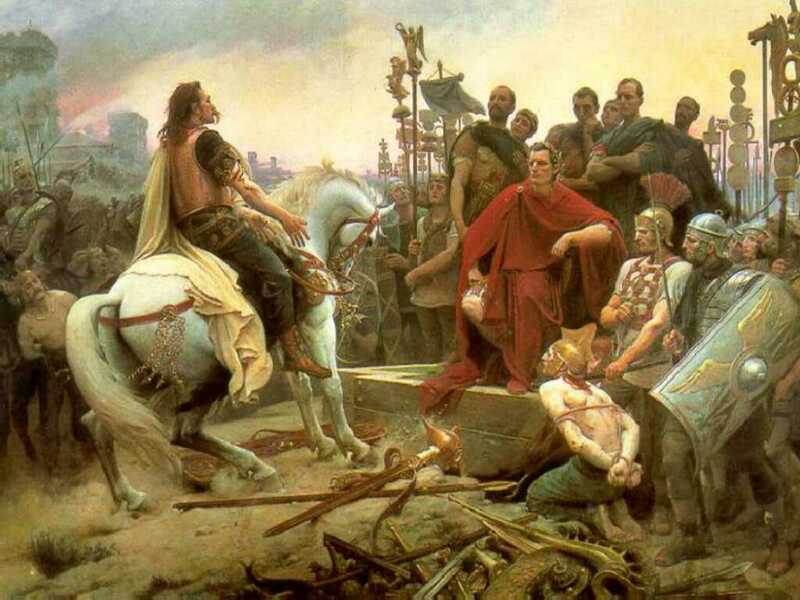 891 – 887: In an effort to cement his place on the throne, the unpopular emperor Fabius Scarrus invades the Inner Realm. His legions and dragons drive the Druids into the north and another full province is added to the Empire. The two provinces are now known as the Central Isles and are ruled by a single imperial governor. This conquest marks the high water mark of the Empire. 887 – 698: The Second Imperial Golden Age. The overseas province experiences another period of relative peace lasting almost two hundred peace. 697: The Birth of Madness. On Mid Winter’s Day 697 thousands of the tainted suddenly display signs of violent madness. Like the rest of the Arentan Empire, life in the Central Isles has become heavily dependent on the Tainted and many cities and settlements are destroyed. In many ways, the Central Isles are even harder hit than the rest of the Empire. They have long ago come to depend on the Summer Fleets from the imperial homeland and now, with most Weather Mages either dead or insane, the fleets are increasingly beset by storm and heavy seas. 697 – 611: The Anarchy. The various claimants to the imperial throne strip the provinces of much of their defenses. Druidic and Ivanstir raiders sack many cities and settlements. 610 – 511: The stewardship of the Mucianus-Paullus emperors returns some stability to the province. 510: The legions are recalled to defend the Caladian homeland by the Emperor. After almost five hundred years in the imperial fold, the Kingdom of the Mists must now stand on her own. This sounds so intriguing, there are so many stories waiting to be told in this brief history alone. Thank you very much. It seemed a pity to leave this all just moldering away in my notes… I’m glad you found it interesting.